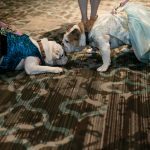 The 9th Annual Bully Ball was held on February 17th, 2018 at the Grand Hyatt Buckhead in Atlanta, Georgia. 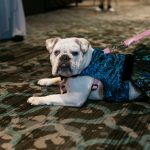 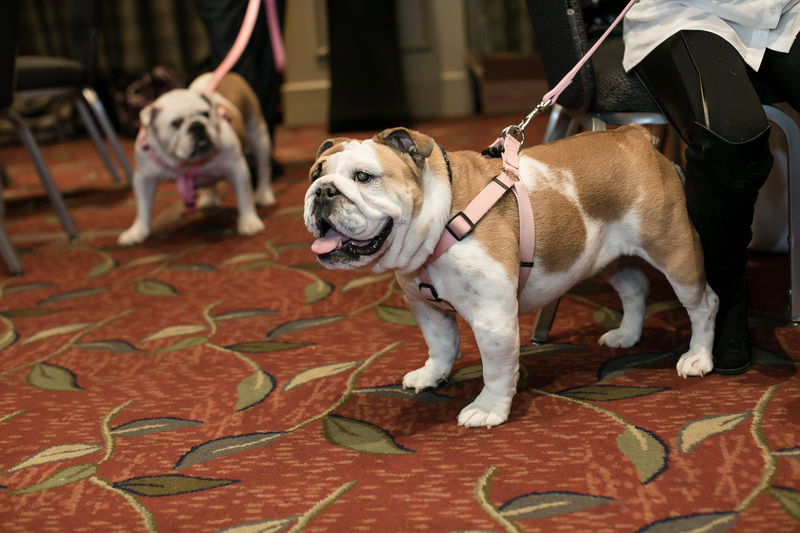 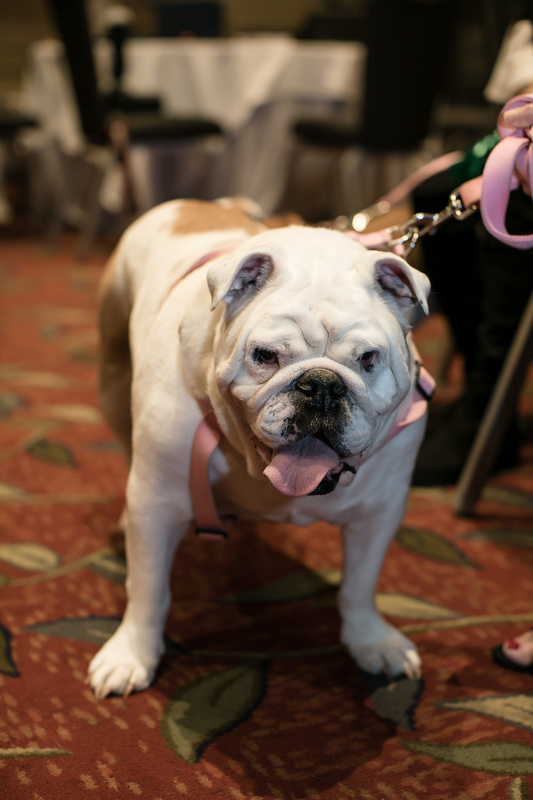 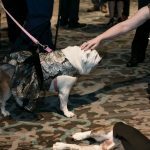 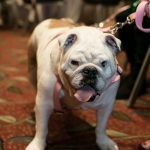 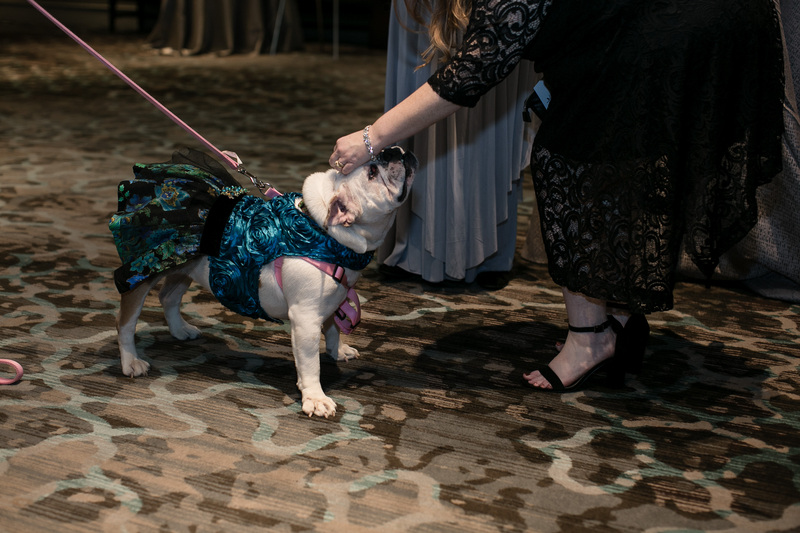 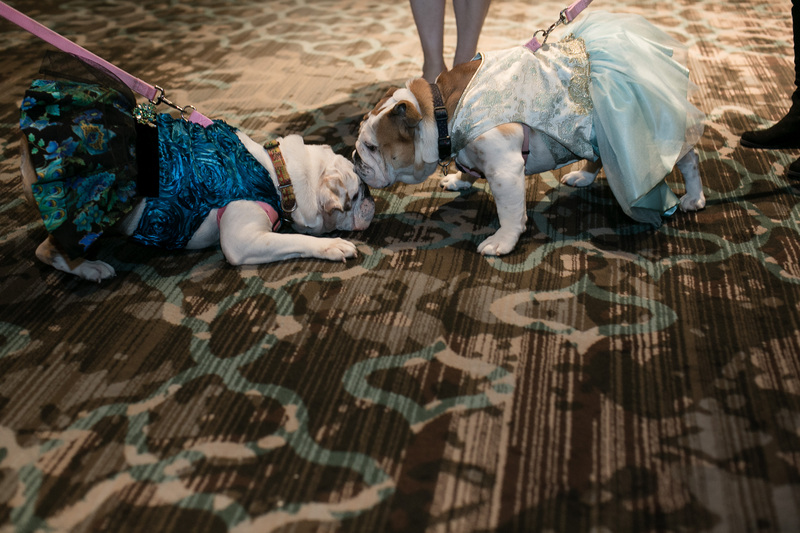 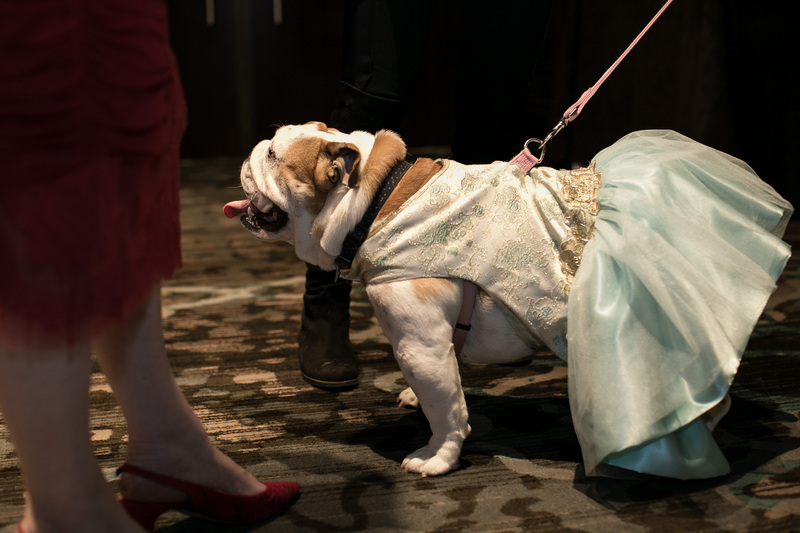 With 215 attendees, the event raised $113,000 to help many neglected and abused English Bulldogs in the Southeast. 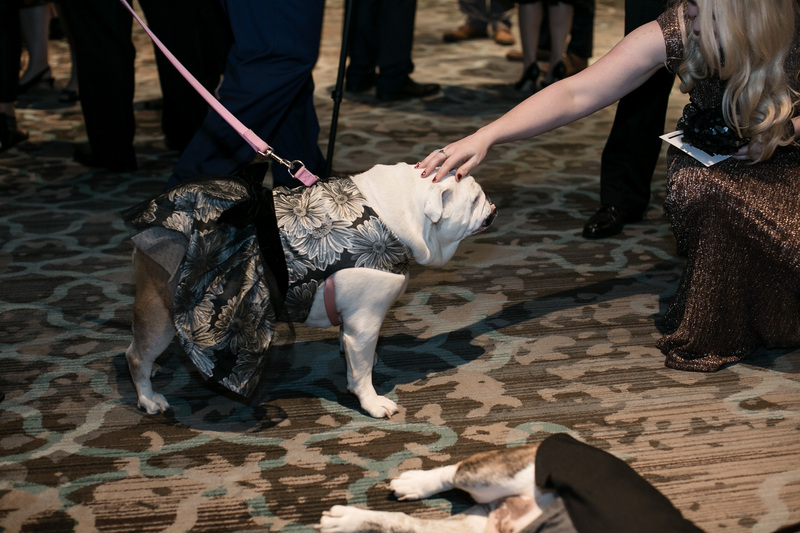 Guests enjoyed a delicious three-course dinner and open bar. 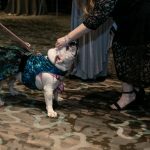 During dessert, the highly anticipated live auction was held, raising thousands for the bullies. 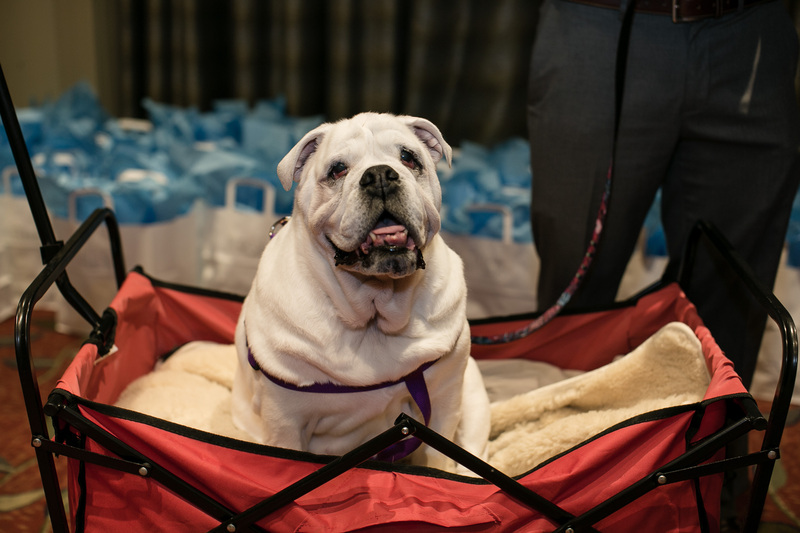 After dinner, guests enjoyed a lively casino and a wonderful silent auction table full of items which included hotel packages, designer handbags, art, canine items, and other fun items. 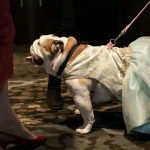 Bully XXI, the Mississippi State University Bulldog Mascot, drove all the way from Mississippi to show his support for GEBR. 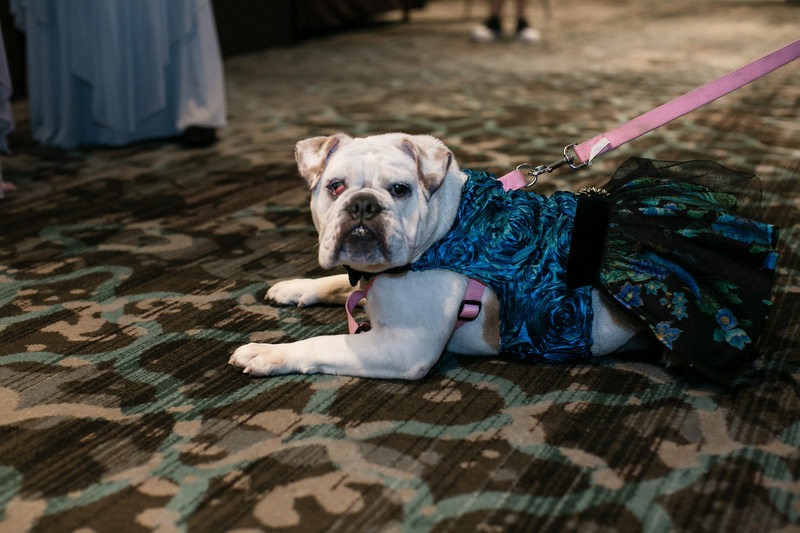 The 2018 Bully Ball Committee would like to thank ALL their supporters, donors and guests for the 2018 event. 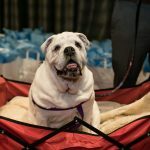 Because of your generosity, many more neglected and abused English Bulldogs will be saved and given a second chance.